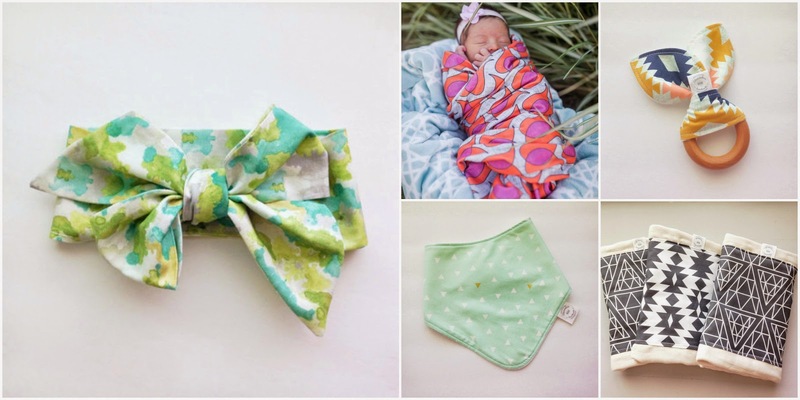 I often get asked by friends where I find Aven’s headbands and other items we love, so I thought it would be fun to compile a list of links to some of our most loved shops and current favorites. Each of these shops offer something a little different than the others. If you’re a mom of boys, many of these shops carry other baby items besides hair accessories – burp cloths, unisex leggings, and even bowties. Just click on the name of each shop to visit their sites! 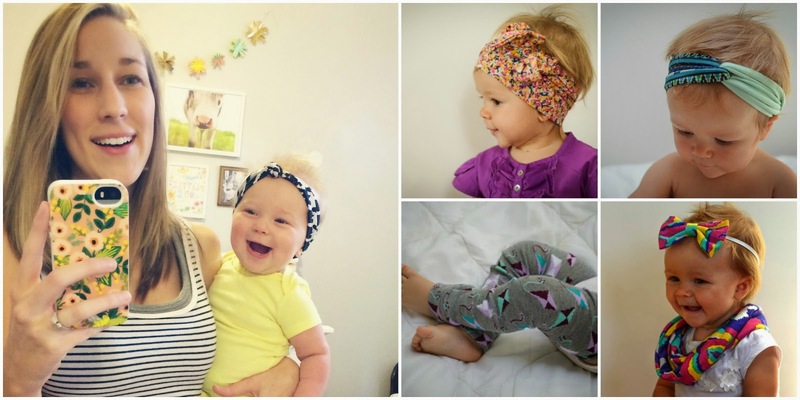 The soft and stretchy jersey floral headwrap is one of their signature pieces, but they also carry lots of fun baby items including apparel. This teal headwrap is one of my absolute favorites! It doesn’t leave marks on her head and looks cute with dressy or casual clothes. They even have some irresistible mommy and baby sets (like the black and white stripes below!). 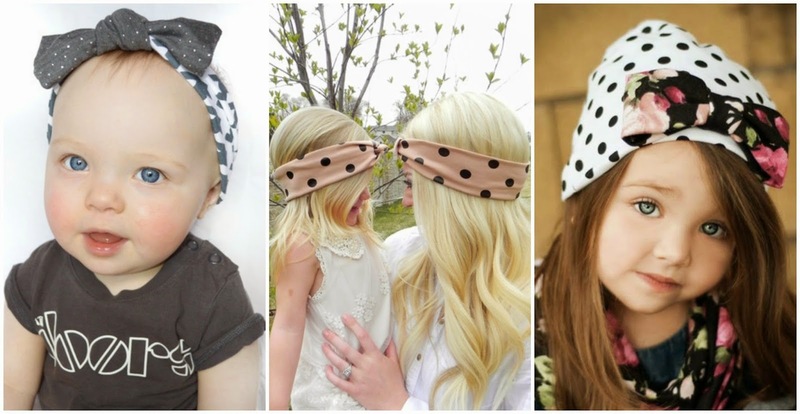 This shop carries lots of modern patterns in a headwrap/knot style that can be untied so it’s easily adjustable and can grow with your baby. The mustard and cream one is SO soft and has a vintage look. 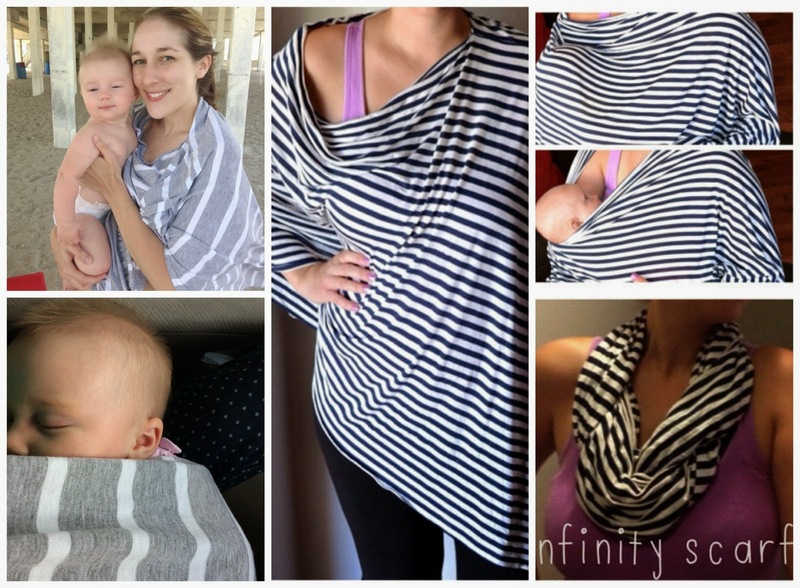 The arrow wrap Aven is wearing received lots of compliments when we were out and about! 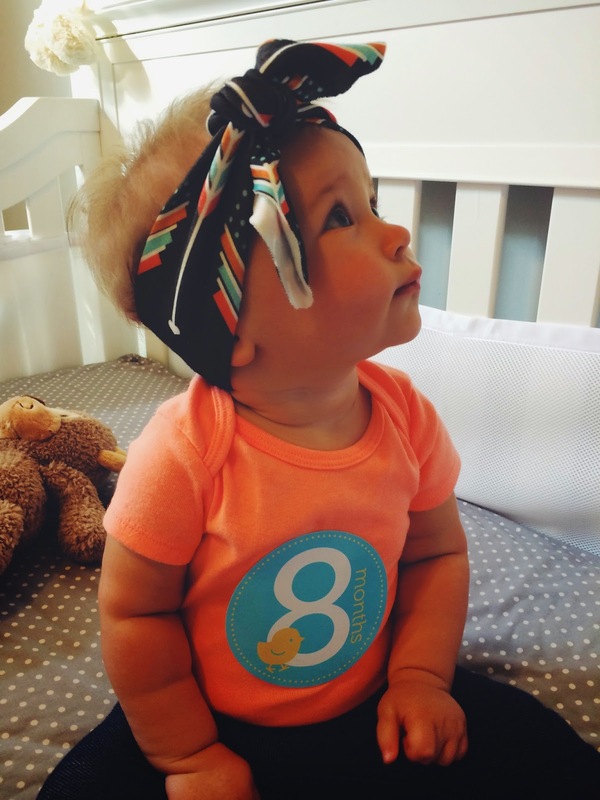 Leggings, teething rings, head scarfs, you name it – she has it! And they are all so beautifully made with vibrant colors and bold, graphic patterns. I have heard great things about the oversized burp cloths, which would also make a great and unique baby shower gift. We have the Olive Watercolor Headwrap and it is so adorable! This is where I buy the more traditional flower-type headbands. They aren’t too big (which II prefer) and they ship quickly. Aven wears this grey chevron headband all. the. time. This is where I ordered Aven’s personalized headband from. She also carries all kinds of fun baby items – leggings, beanies, lovies, diaper covers, most of which can be personalized with your baby’s name! (Or would make a super unique baby gift!) I love them all. This is the primary nursing cover I’ve used since Aven was born. It’s soft and since it’s a poncho-style cut, it covers you all the way around rather than just in the front like most covers. It folds up small so it’s easy to keep in whatever bag I’m using that day. Plus it’s multifunctional – you can use it as a blanket, to change diapers on, a carseat cover, etc. Coupon code: BigLatchOn for 15% off! 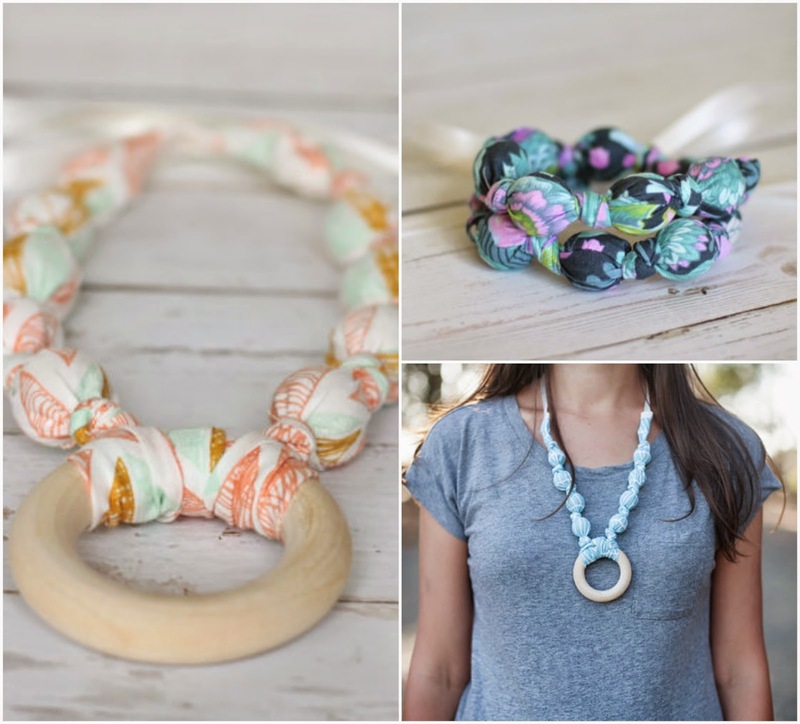 These adorable handmade teething necklaces are for moms to wear (cute!) and babies to chew on (functional!) – completely genius! Totally a win-win. I had missed being able to wear jewelry since Aven was about 4 months old because she started grabbing everything and putting it in her mouth. These necklaces are made of wooden beads so they are lightweight and you have the option of adding a wooden teething ring. They have TONS of beautiful fabrics to choose from. 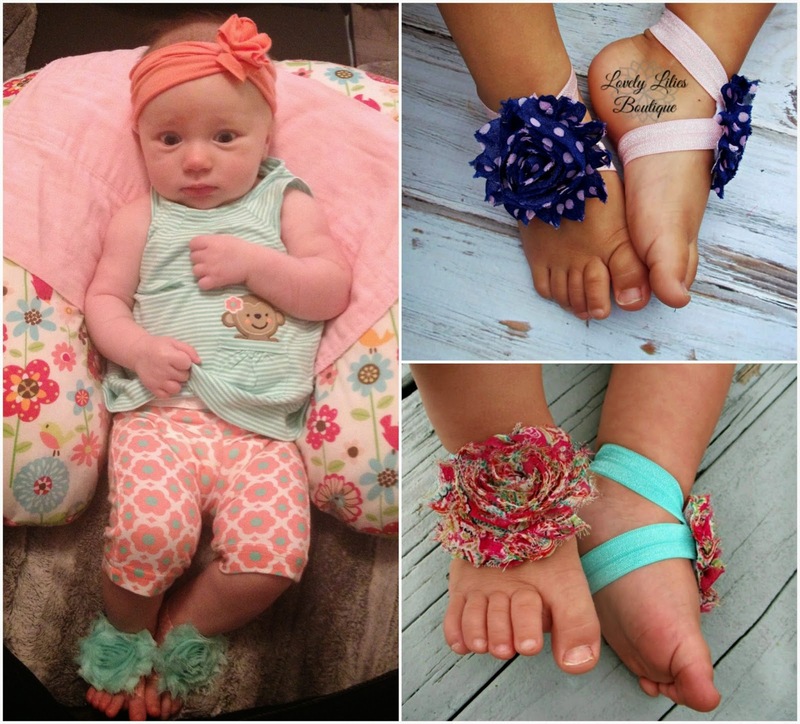 Barefoot sandals…I had never heard of them until I ran across this shop after Aven was born. 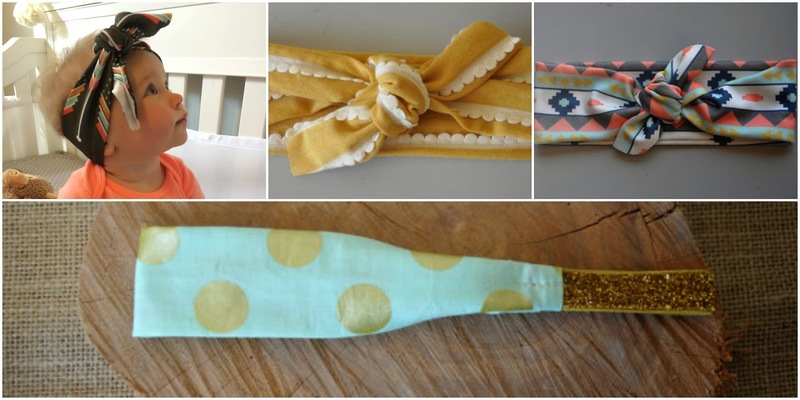 They are basically bows for your baby’s feet, and are ridiculously cute! They are especially good for summertime and special occasions or holidays. I also think a matching set of sandals + a hairband would make a great gift idea! I just recently discovered this little gem of a shop. My favorite thing about it? 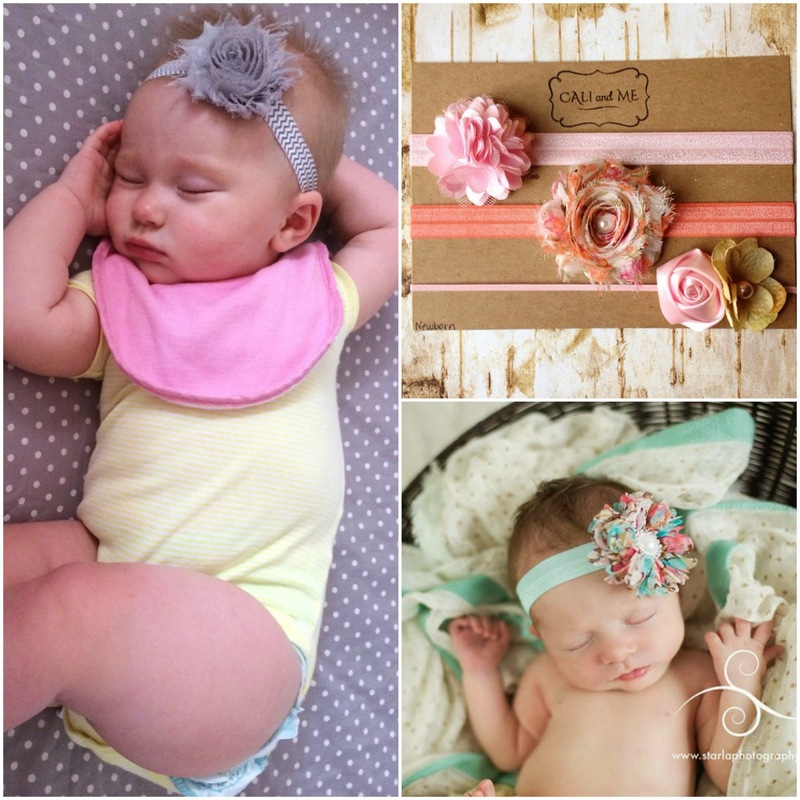 You can custom design the style headband you want in their custom fabrics at no extra charge. We have a matching set (a baby headband and mommy scarf in Woodland Wonder fabric) and I also bought her the Sweet Pea bow beanie and it may be the cutest thing I’ve ever seen. No joke. 1. 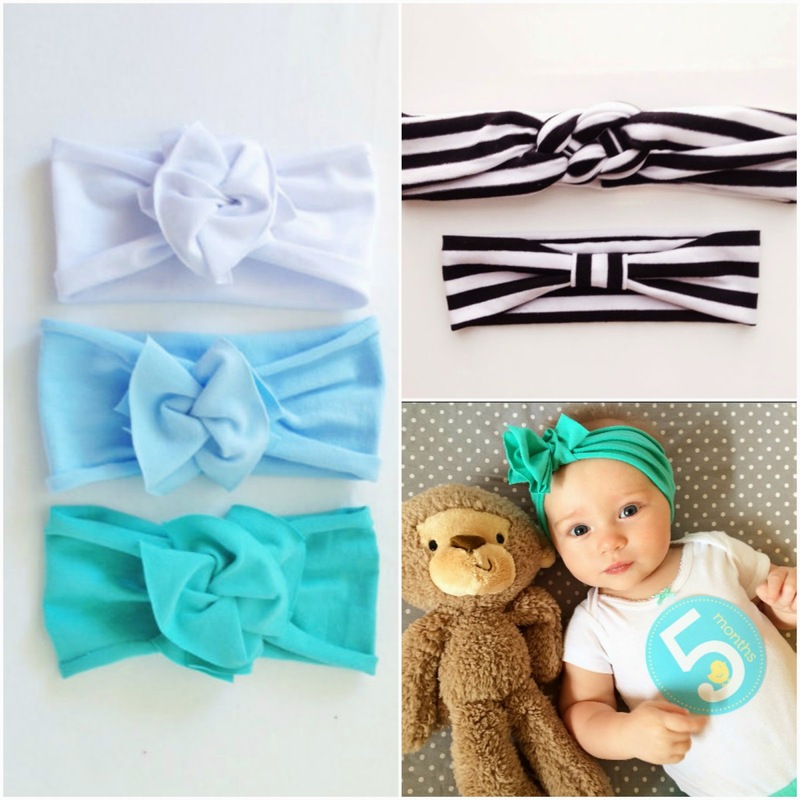 Buy headbands that will fit your baby over a long period (ones that you can untie and retie yourself, stretchy jersey, long headscarf styles). 2. Follow your favorite shops on Instagram and/or Facebook for discounts and flash sales. 3. Many of these shops include coupons in the mailed package for a future purchase. 4. Inventory your baby’s current clothes and what she will be wearing in the next 6 months before you buy anything so you can get colors/patterns that will match multiple things. Hope you guys love these as much as we do!